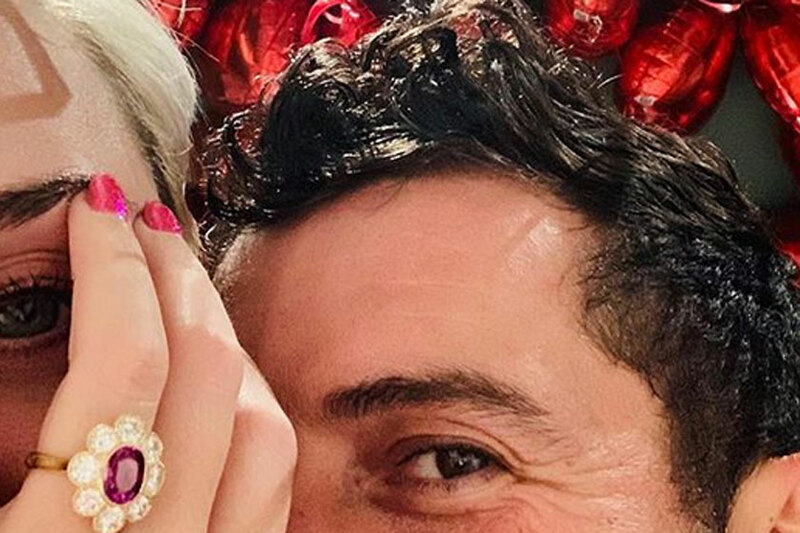 Katy Perry and Orlando Bloom appear to have got engaged on Valentine's Day. Los Angeles, 15 February 2019 (MIA) – Katy Perry and Orlando Bloom appear to have got engaged on Valentine’s Day. The American pop star has posted a photo of herself holding up her hand displaying a rather large ring, with the British actor next to her. Bloom posted the same photo with a single word: “Lifetimes.” The A-list couple separated for a while but seem to be preparing to tie the knot.